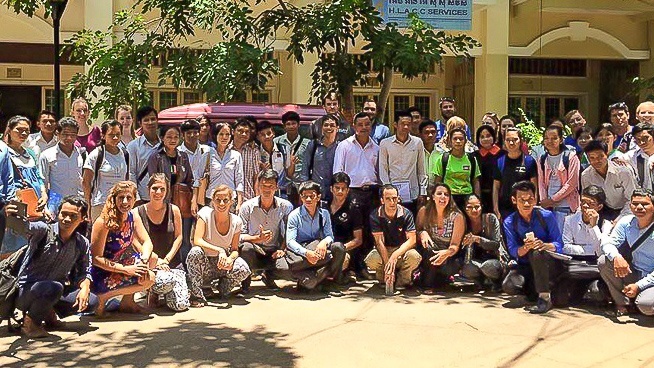 Be part of an inspiring team of educators leading teacher training overseas during your summer break. 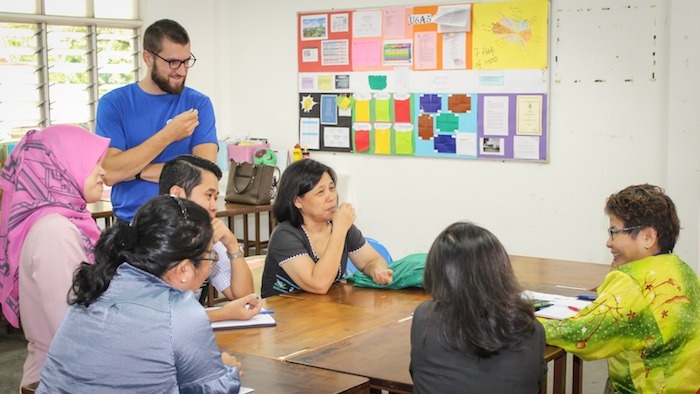 A 3-4 week-long professional development programme bringing together teachers from economically developed countries to provide training for teachers in contexts where people live on less than $5 a day. Join a unique team of 25 qualified and dedicated teachers to co-facilitate effective & contextually relevant professional development for teachers. 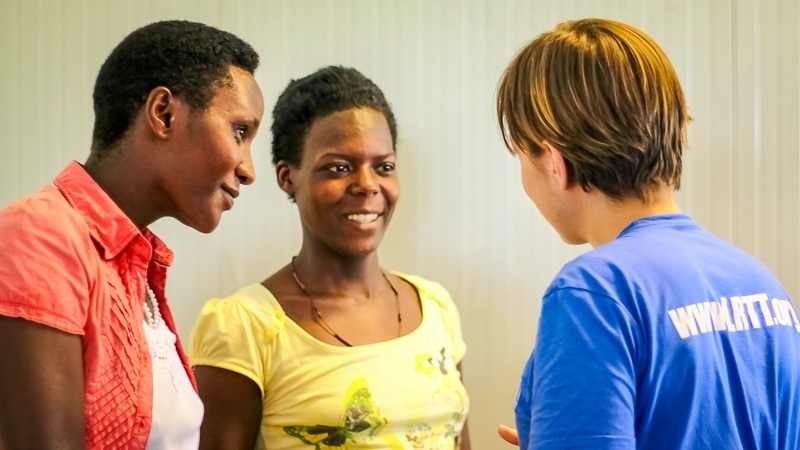 Our Fellowships take place outside of term time and in 10+ countries around the world. 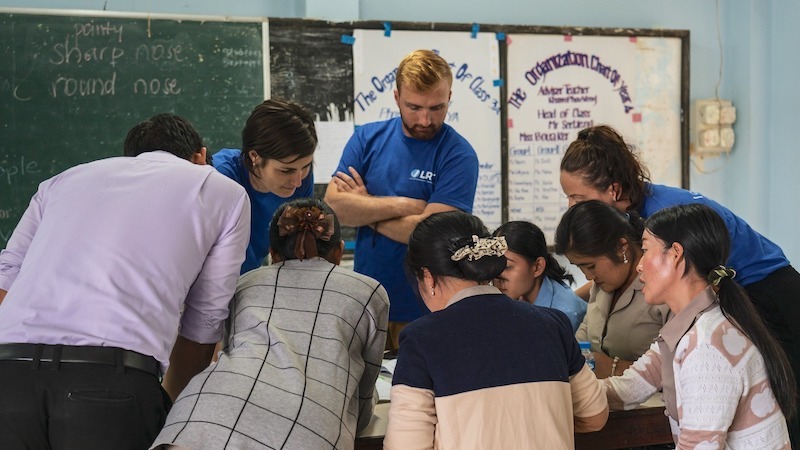 Our community of more than 1000 Fellows is made up of qualified teachers who all share a passion for global education, a commitment to continual learning and personal development, and a belief that teachers are a child's greatest resource. There’s a commonality between every teacher that becomes an LRTT Fellow; the desire to be the best teacher they can be. Stepping out of your comfort zone and challenging yourself is one of the most effective ways to grow as an educator. Because our Fellowships bring teachers together across contexts, they are both a skill-sharing opportunity and a cultural exchange. 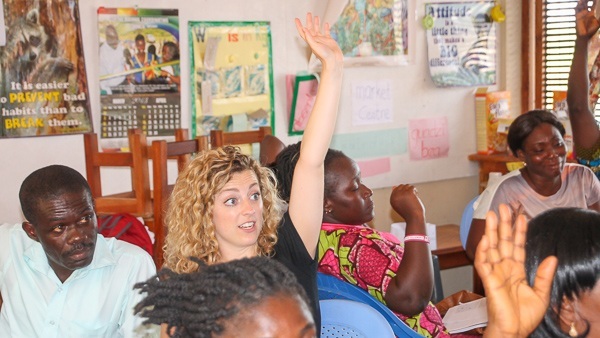 Teachers who join LRTT bring a more global understanding of education back to their classrooms. As a Fellow, you'll work closely with a small group of teachers leading them through a cycle of instructional coaching aimed at promoting mastery of classroom strategies. This humbling experience is a chance to build authentic relationships helps and challenges us to reflect on ‘what makes a great teacher’. Our success as an organisation hinges on supporting sustainable, long-lasting improvements in education. 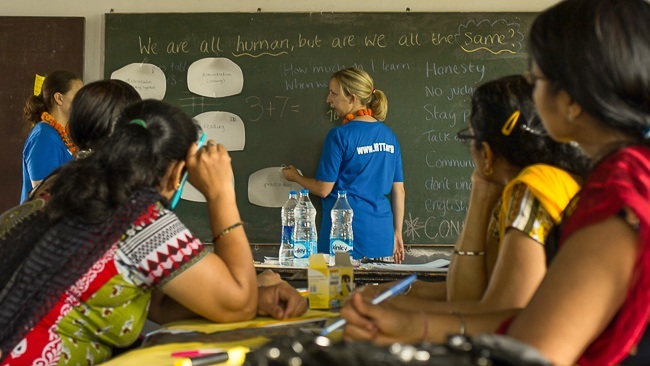 Rather than teaching children, LRTT Fellows facilitate globally-informed and contextually relevant face-to-face teacher development programmes that up-skill and empower teachers to unlock learning in their classrooms. 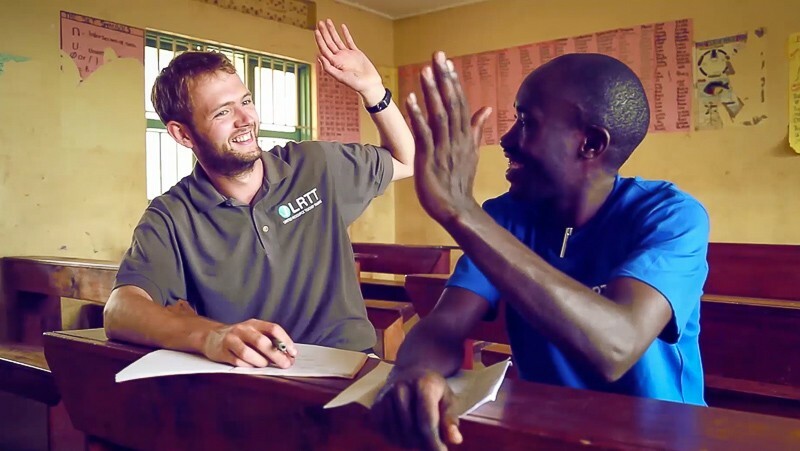 LRTT Fellowships bring great teachers together to share their knowledge and skills with educators who often get very limited teacher training and professional support. Our Fellows come from all over the world, including the UK, US, Australia and New Zealand. 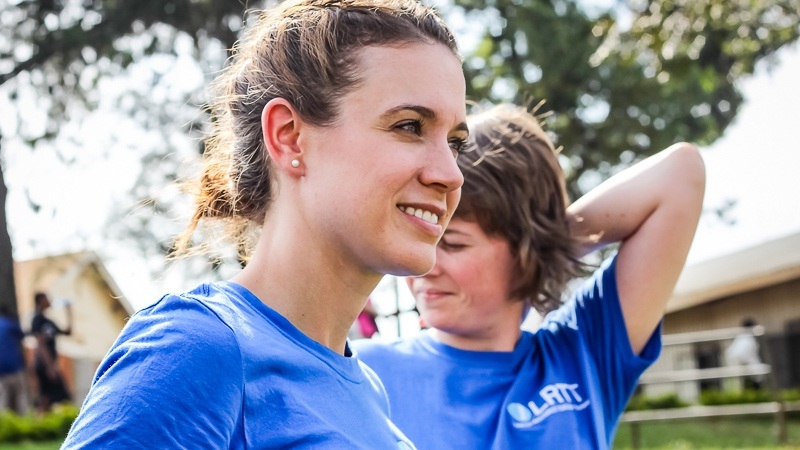 As an LRTT Fellow, you’ll be part of a team of 25 teachers sharing a transformational experience. You'll build game-changing leadership skills in a supportive and new environment. Many of our Fellows tell us how their experience on an LRTT Fellowship gave them the skills and confidence they needed to take on senior roles in their schools back home. Many Fellows go on to join more Fellowships, either as return Fellows, senior Fellows or Team Leaders. 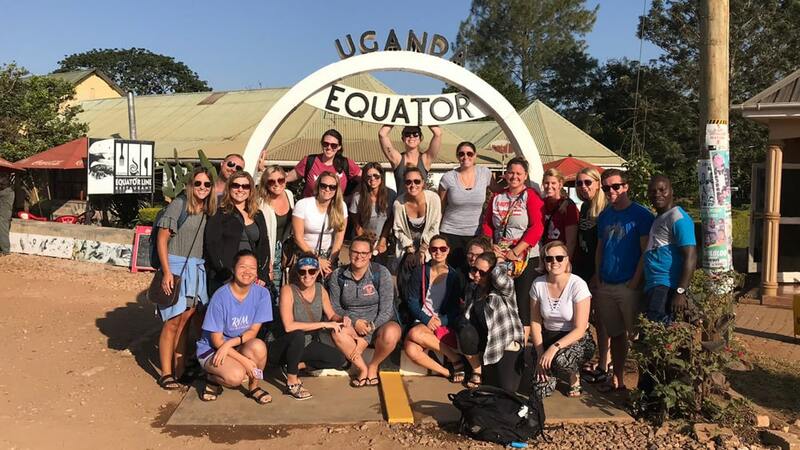 Experience the very best in wildlife, culture and adventure during your Fellowship. From tracking Gorillas in Uganda to experiencing the worlds tallest single drop waterfall in Guyana or Taj Mahal in India and the temples of Angkor Wat in Cambodia the adventure starts here. I've done things I never thought I would, experienced the real beauty of Malaysia, made some awesome new friends and hopefully been the catalyst for educational change elsewhere in the world. I've returned to work so much more positive and enthused for the profession, so all in all, the most incredible Summer ever! This summer has been both life changing and life affirming for me. 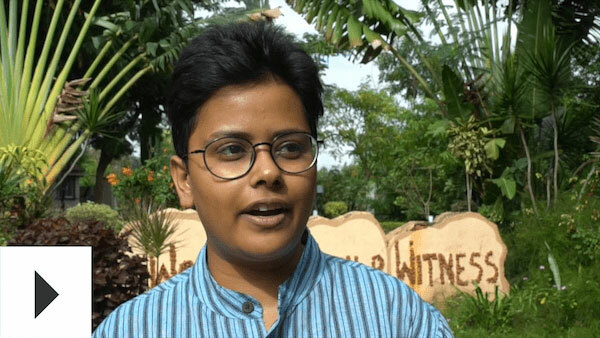 It has taught me that I am capable of things that I would never have guessed and reminded me that there are people out there in the world whose aspirations, vision and morality truly align with my own. I feel like I have found my tribe and have every intention of continuing to be involved in the LRTT. Without doubt, LRTT is my most valuable CPD to date. It's developed me as a teacher and a leader and I have every intention of staying involved for many years to come. After a tough year of teaching, I feel as though I am coming back to as a different person. Working together with in-country teachers we shared our experiences to grow together as educators. This is an experience I could not have gotten anywhere else, and I am excited to be back this school year with a whole new outlook and approach to teaching. Having completed the fellowship previously, I feel more passionate about reducing educational disadvantage and I feel like a team leader next year I will be able to have a greater impact for this mission. 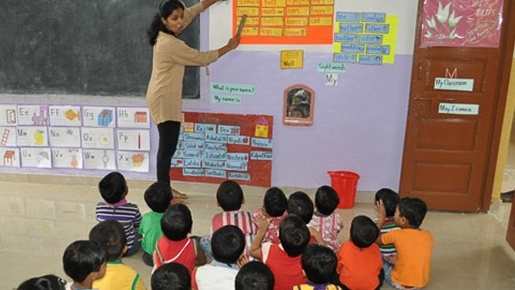 In Pune schools, I saw first hand the impact the Fellows are having and this should continue. Taking part in a second fellowship I feel I was able to offer a lot more knowledge about what successful training sessions looked like and I was able to guide others to think about how. It’s given me a good understanding of the challenges facing Rwandan teachers especially with regard to the recent teaching language change from French to English. This will enrich my own teaching and allow me to share these experiences with my own students. The LRTT fellowship experience was one of my proudest moments in my teaching career. Just something simple as taking a flight and living with people I didn't know was all part of the experience. 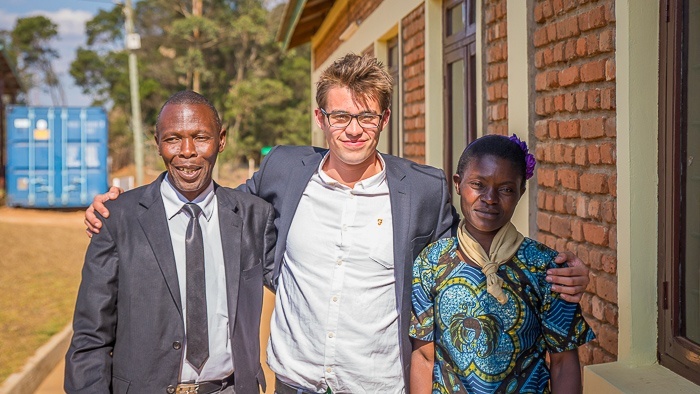 It also allowed me to meet like-minded fellows and build new relationships and come out stronger as a teacher. The experience was amazing. It was great to be able to immerse myself in a completely different culture and see how schools operate in a totally different context to what we are used to. Visiting somewhere so rural meant that we really experienced Uganda properly. It massively exceeded my expectations. I had a wonderful time in Cambodia. The combination of the gratification gained from seeing the impact of the training on the teachers, the varied excursions and the group of like-minded people I was with made it the best experience I have ever had. 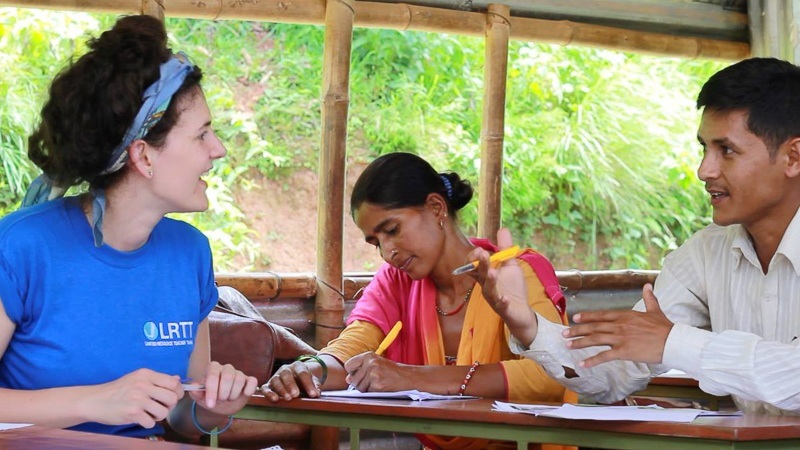 I built fantastic working relationships with the Nepalese teachers and learnt so much from them. 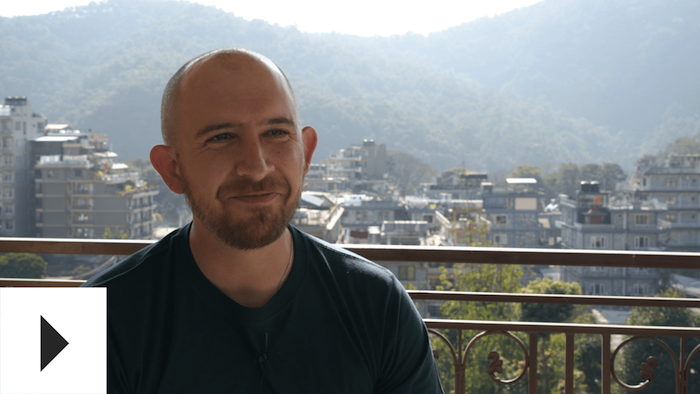 By the end of my time in Nepal, I felt I was able to successfully lead CPD. Since returning to my school I've delivered CPD on routines and AfL at my school. This was, by far, one of the most incredible experiences of my life. I had a great relationships with my lead teacher and all of the staff at the school. The Team Leaders were very responsive and supportive. A once in a lifetime experience. I was absolutely thrilled and humbled to work so closely with local teachers who were so friendly and kind. I would definitely recommend LRTT and would love to continue to be a part of its mission as it's something I feel very strongly about. Where will LRTT take you?